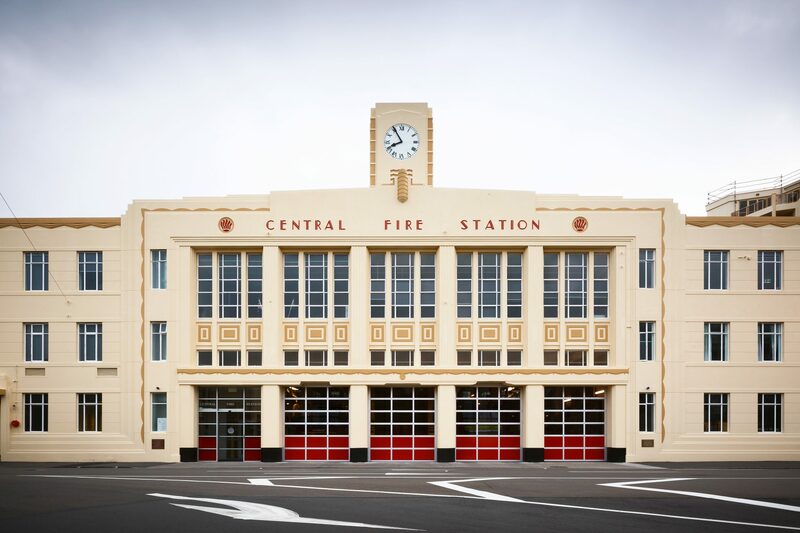 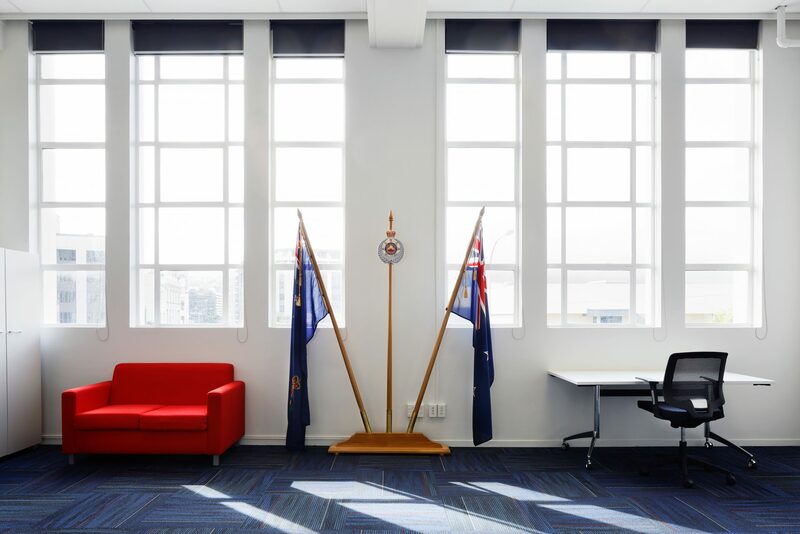 A Heritage Icon in Wellington's CBD, the Wellington Central Fire Station was required to be seismically strengthened to meet the current Earthquake Loading Standards for Importance Level 4 Buildings. 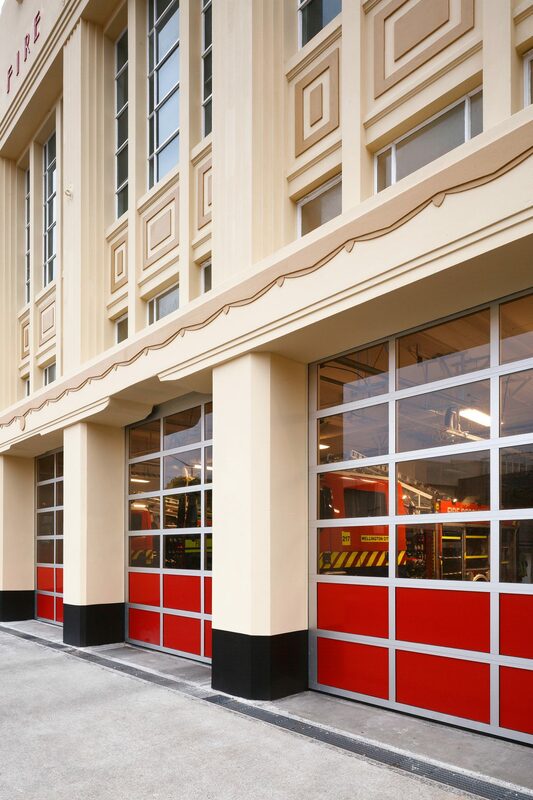 Spatially the building was also required to be refurbished to meet the existing and future functional requirements as an operational Fire Station. 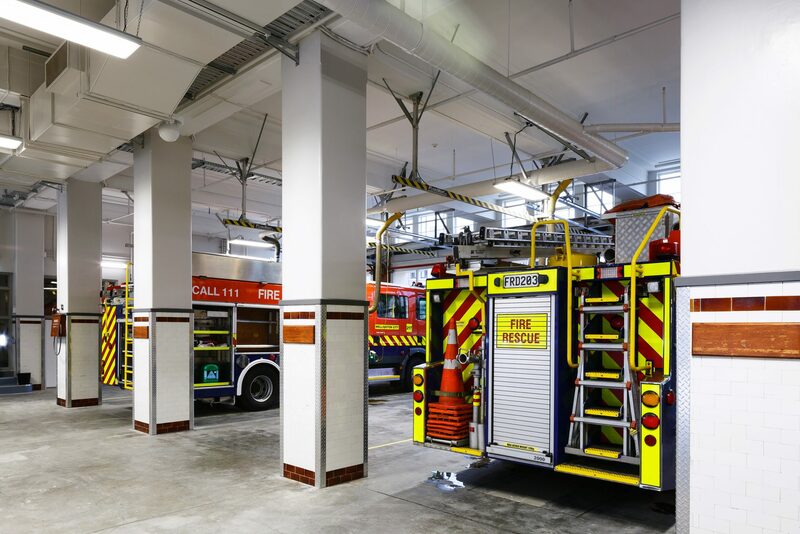 These works have culminated in and ensured the future preservation of the building for the benefit of the New Zealand Fire Service and Wellington community.